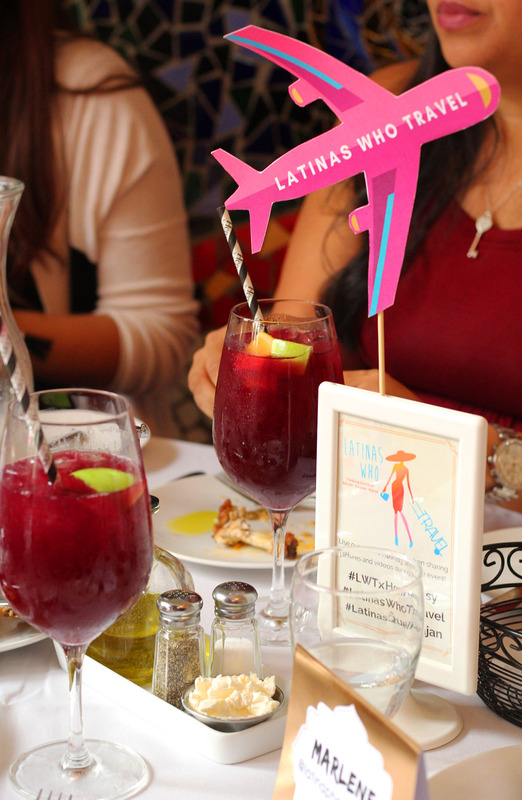 When the founder of Latinas Who Travel (LWT), Olga Maria approached me to help launch their New Jersey edition of Latinas Who Travel I was super excited and beyond honored to host one of their meet ups along their Social Media Manager, Andrea C. and Creative Director, Marlene Rossi. 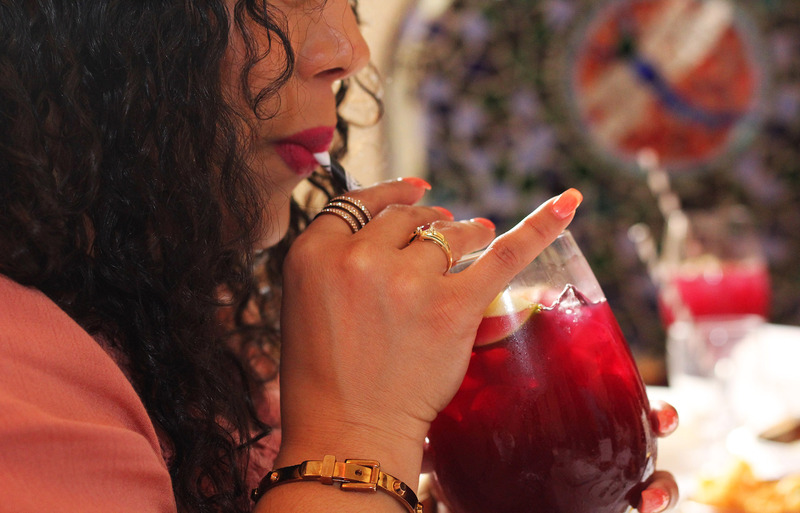 Being a world traveling NJ Latina who happens to be an event planner, I knew this was the perfect opportunity to connect all the things I love and foster, create and flourish a community, Latinas Who Travel | NJ Chapter. 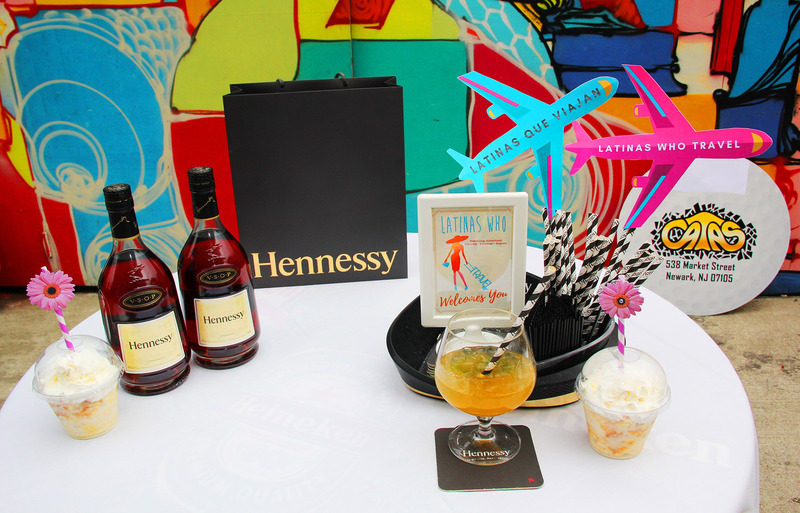 Fast forward to what ended up being Latinas Who Travel x Hennessy Celebration of Hispanic Heritage Month. 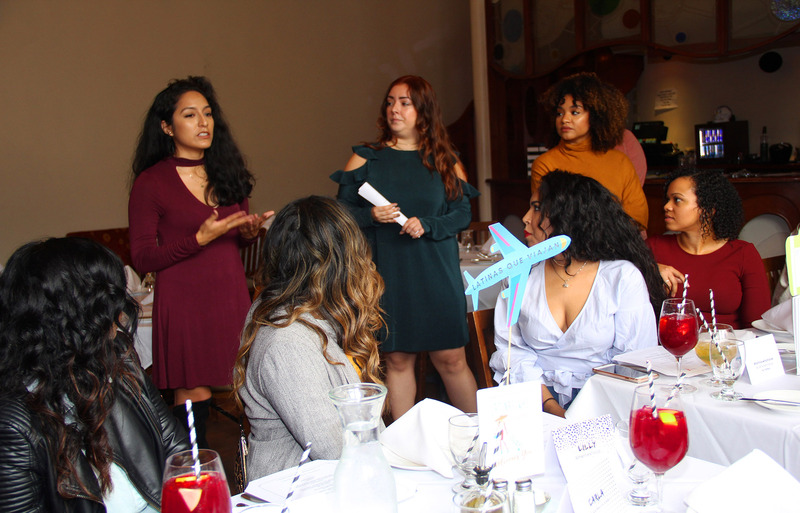 On October 14th, we held a brunch to not only launch LWT NJ edition, but to also celebrate Hispanic Heritage Month with 20 amazing LWT members. 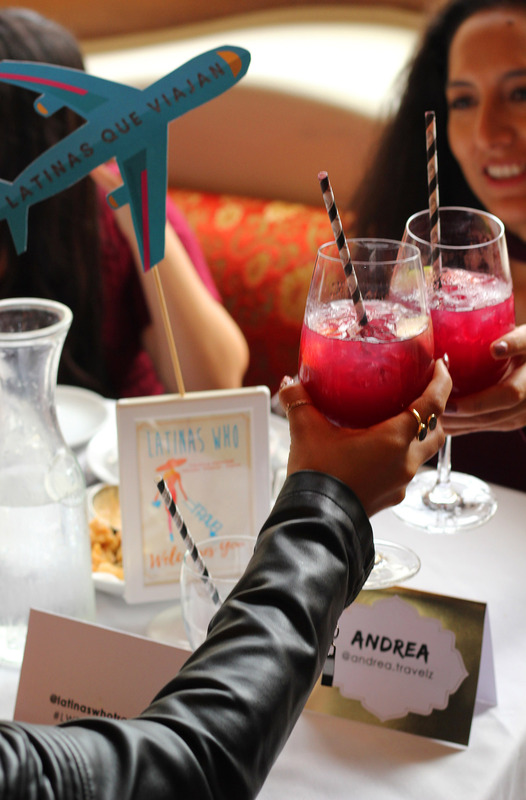 We curated the NJ edition brunch celebration the best way we know how, by gathering some amazing Latinas from our community and celebrate with brunch, cocktails, networking and storytelling. 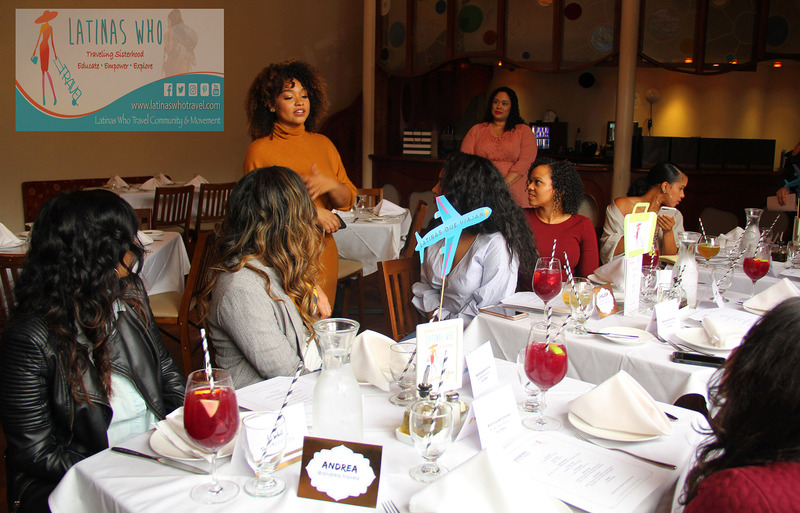 The brunch was held at Catas which is located in the ironbound area of Newark, NJ. 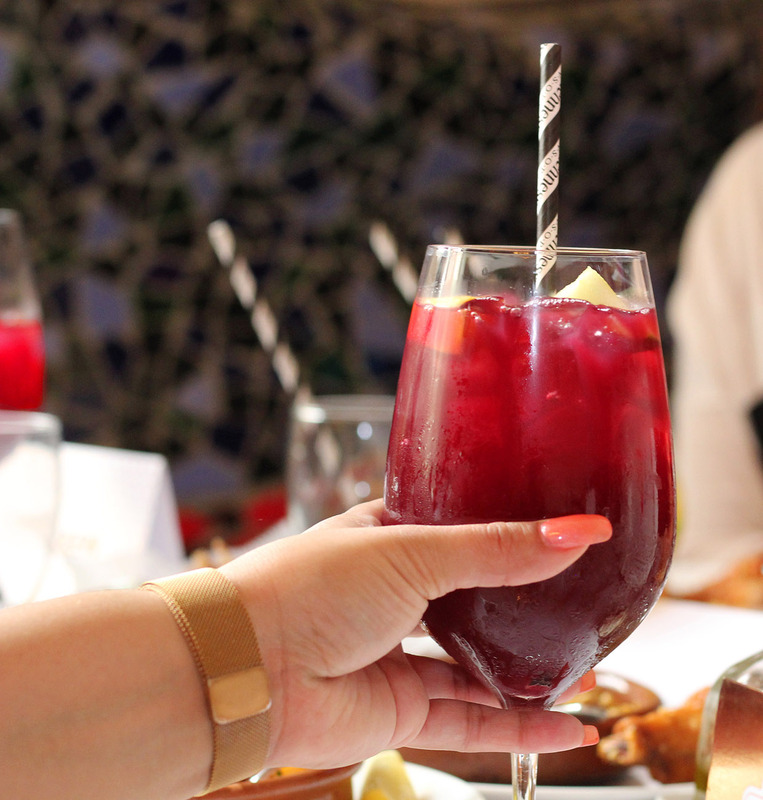 Catas has a unique Spanish architecture and the food is absolutely delicious which was paired magnificently with their crafted cocktails sponsored by Hennessy. 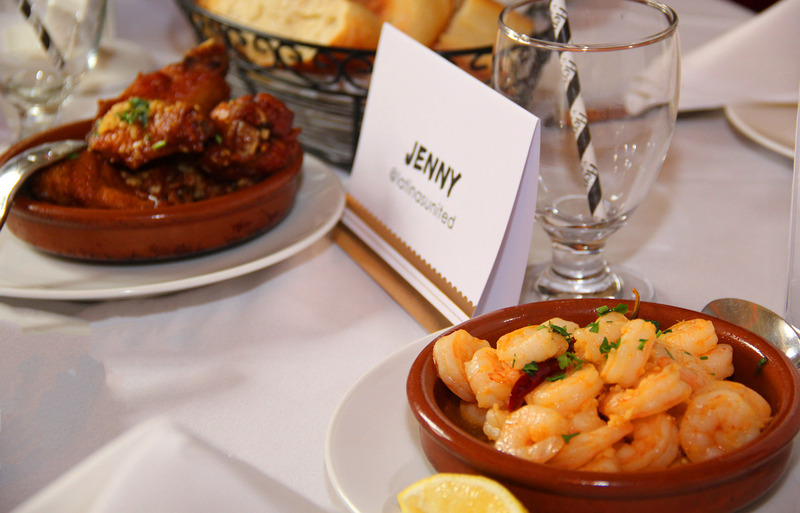 Our brunch consisted of family style tapas ‘aka’ appetizers/small plates followed by an entrée of their choice. 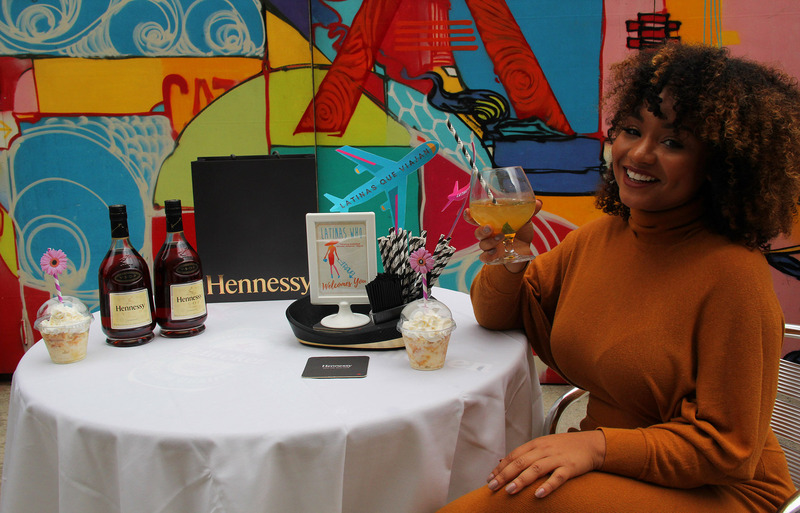 We worked with Hennessy’s NJ Account Manager, Valerie Lora, to create 2 specialty cocktails using their Hennessey V.S.O.P, the Jetset Latina and Pasion Viajera which graced the hands of LWT community members (find their recipes below). 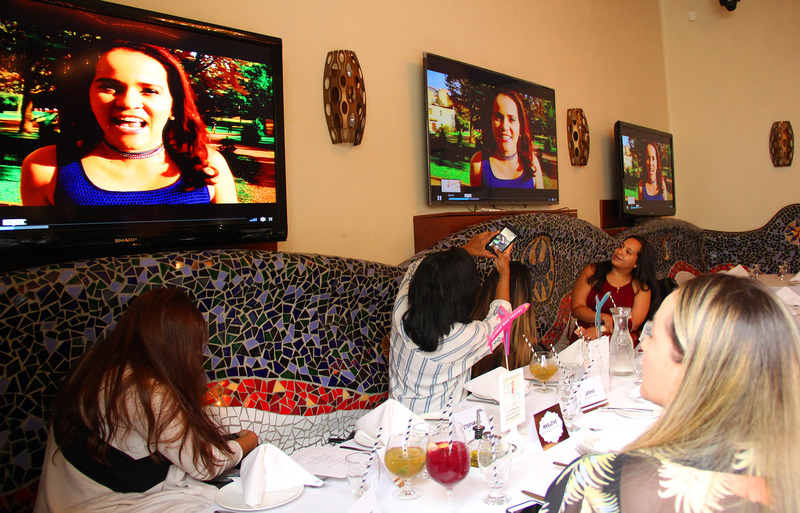 We started the brunch by welcoming everyone and by watching a video of Latinas Who Travel and Dreams in Heels Founder, Olga Maria, who could not attend the event since she is currently traveling and working around Europe. 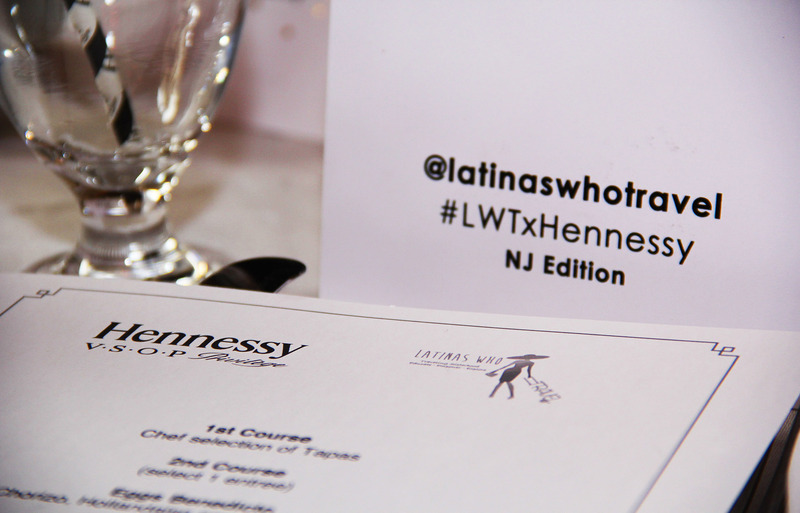 She addressed the community with an inspirational message, explaining a little about why she started LWT and the future plans of the community which is quickly expanding around the US and internationally. 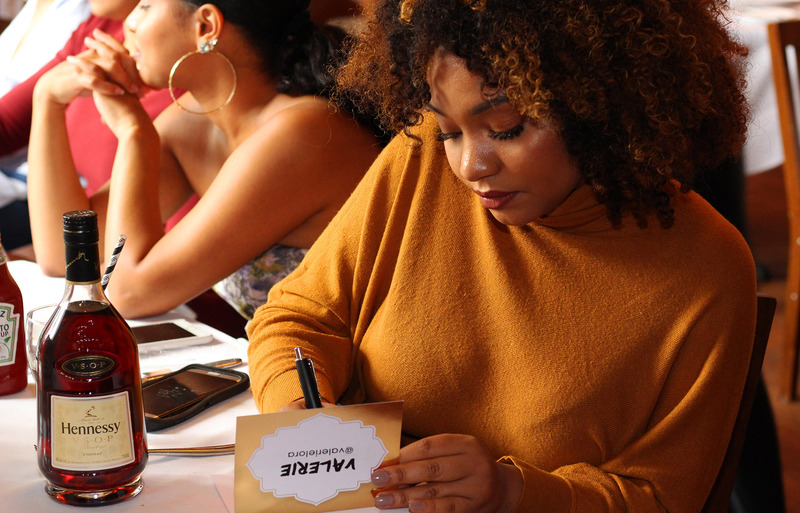 Between the 2 courses each of our Latinas had personalized name tents with their names and Instagram handles to foster connection. This name tent not only served its purpose to identify the ladies it also served as a post card. 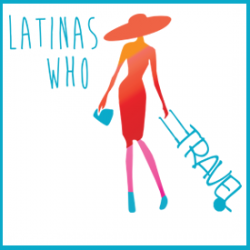 In this post card each Latina was encouraged to write themselves a travel note of something they would like to accomplish in their future travel journey. These post cards were self addressed and will be gracing our Latinas mail boxes soon!! 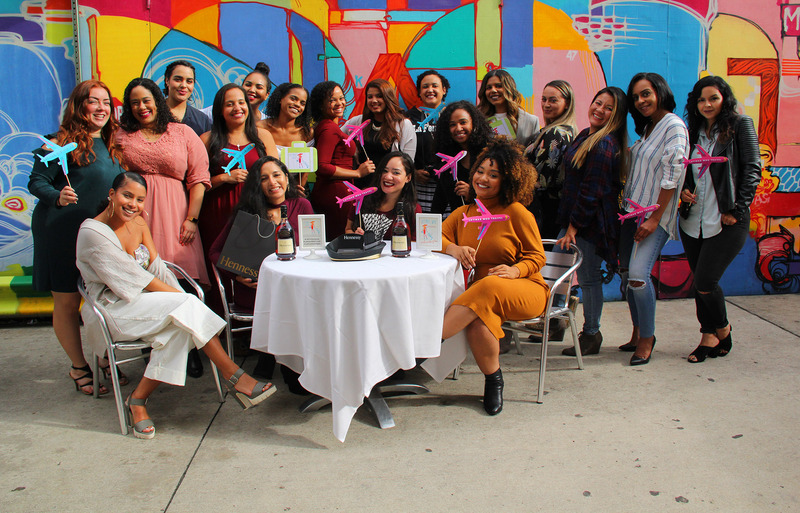 Lastly, after our 2 brunch courses we took the ladies to Catas outdoor area to enjoy the beautiful weather, network, have a photo opp on their gorgeous mural (All photos by PVaz Photography) and last but not least enjoy amazing Tres Leches cake sponsored and made with love by Gina The Baker. 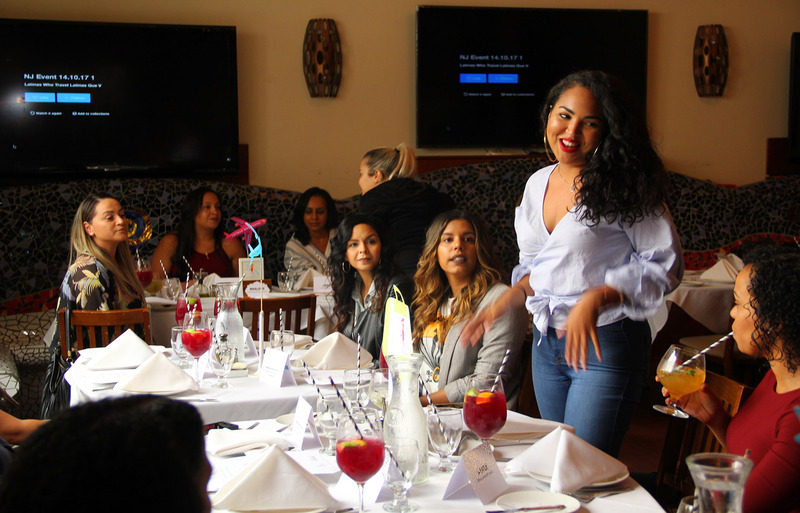 The ladies took this opportunity to bond with their fellow LWT members and share their travel journey stories and their passion for travel. 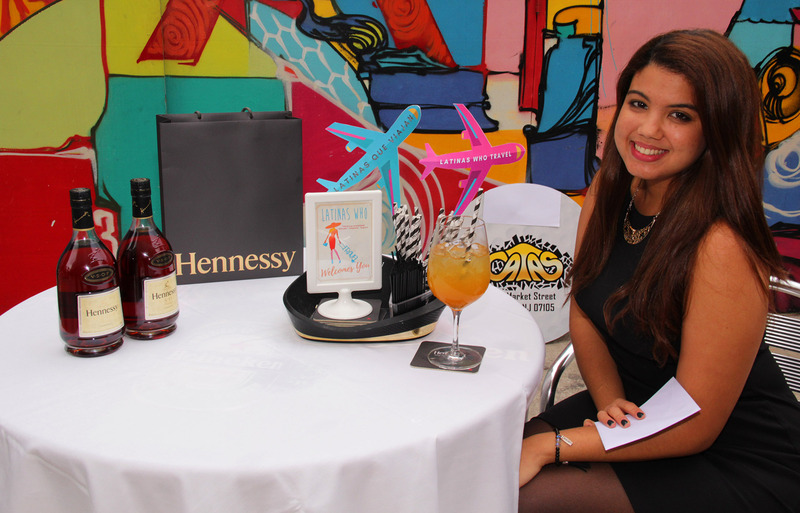 Our NY Ambassador, Radhe Polanco. 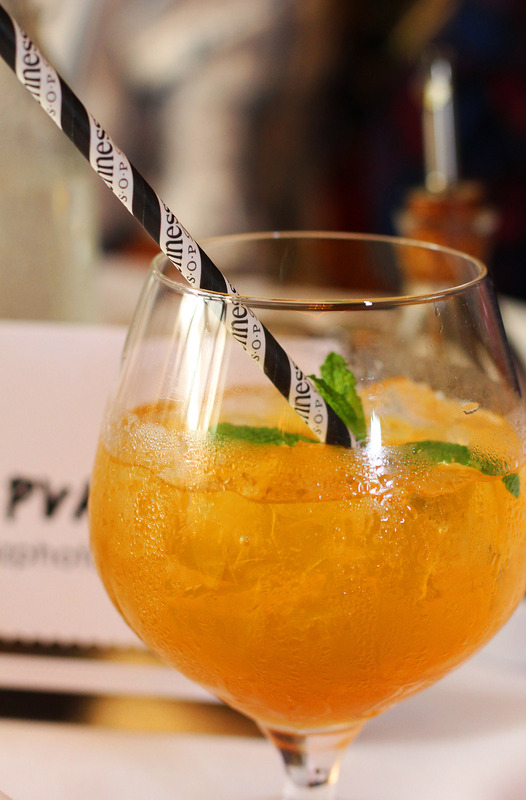 Thank you for creating the fabulous plane and luggage photo props! 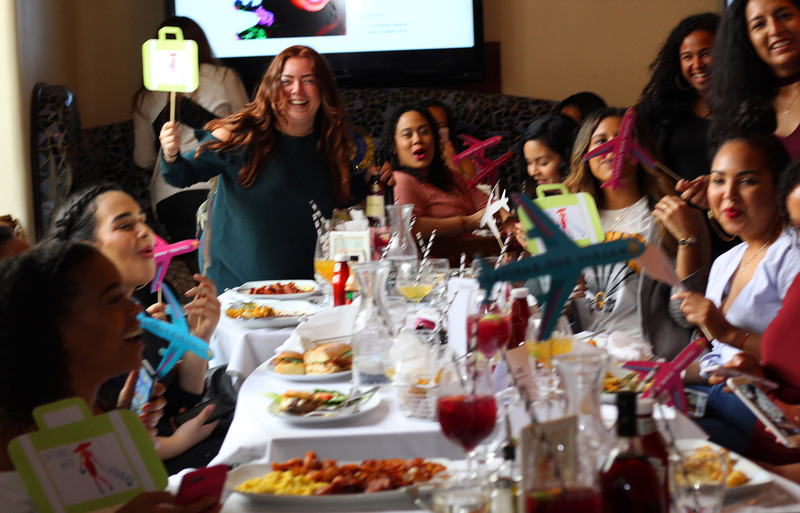 Our NJ Edition brunch was a complete success!! 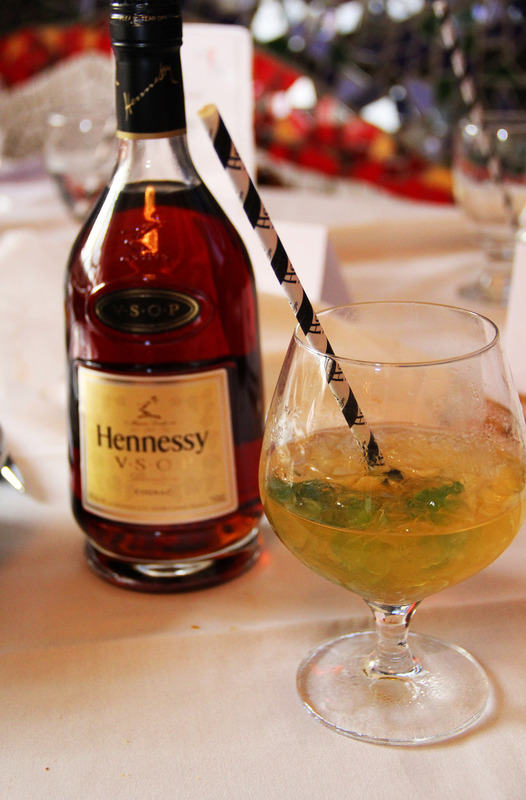 *Special Thanks to Hennessy for constantly supporting our Latino Community! Hi, my name is Jessica and I am a proud first generation Colombian-American. 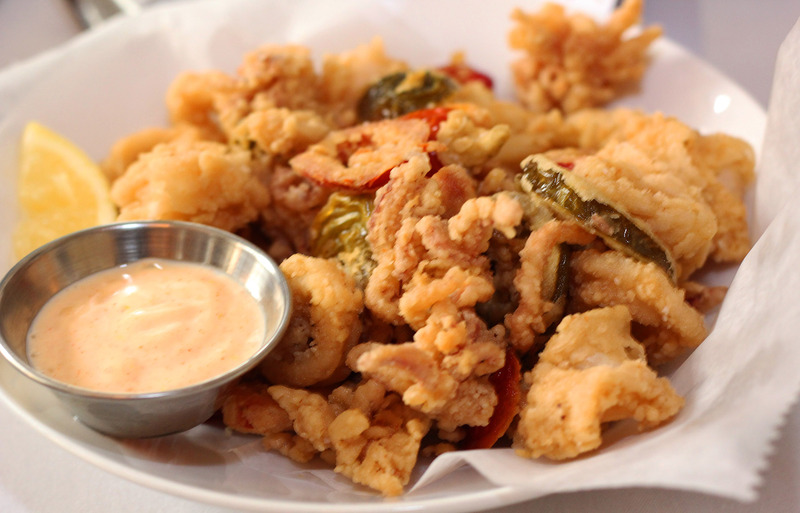 I'm from "Jersey", with a NYC heart and a spirit to travel! I've been traveling since I was a kid, but I remember one of my first big travel decision was when I was 15 and my mother asked me: "Mija, do you want a quinceanera or do you want to travel to Mexico for 2 weeks?" 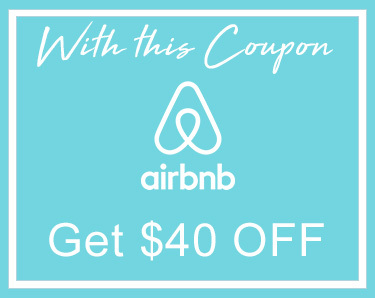 I said: "Mom, lets go to Mexico." 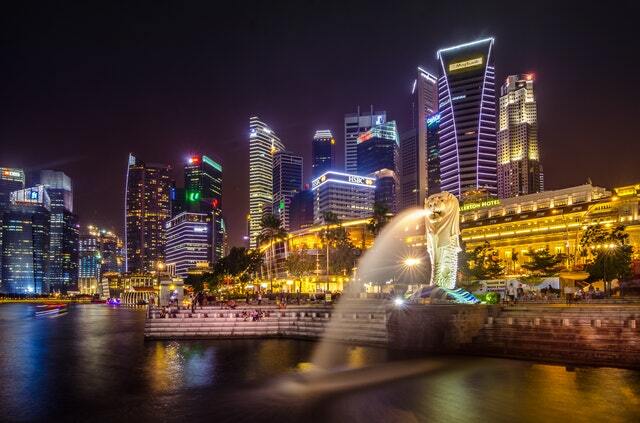 At that moment I knew travel would be a part of one of my must fulfill passions and it has. 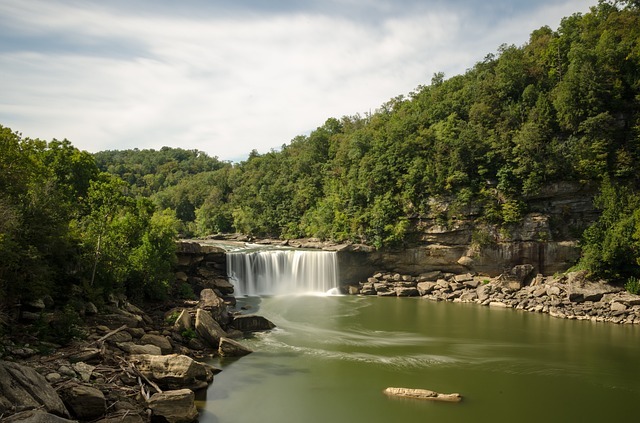 Besides making sure travel is incorporated into balancing my lifestyle. 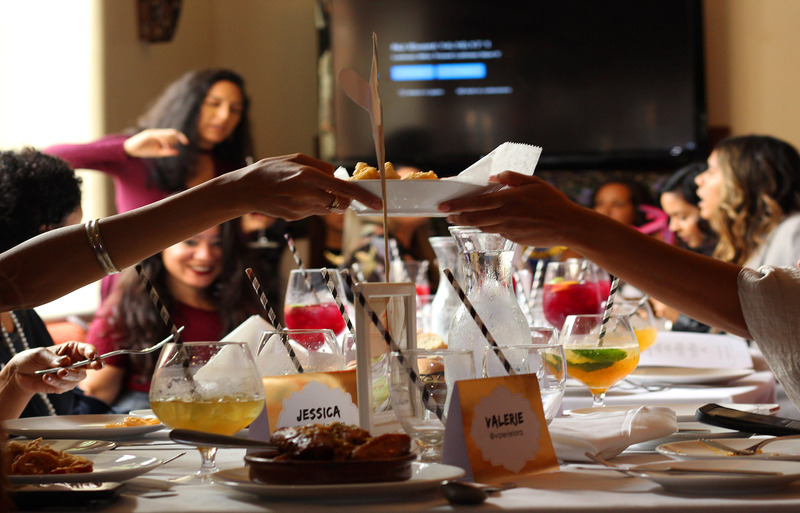 I am an Event and Project Manager and have planned events for some rad clients such as: Madonna, Karlie Kloss, Unilever and Tiffany's (to name a few). I also love to dance, cook, spend time with my family and pitbull. Places I've Visited: Canada, Colombia, Jamaica, Mexico (almost every city), Spain, Thailand, Puerto Rico, Australia and tons of states in the US. 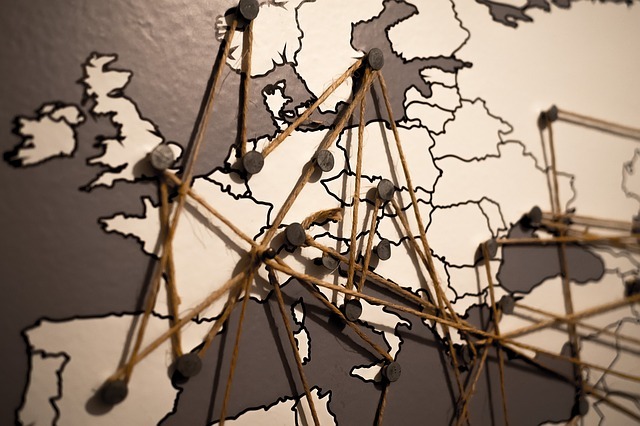 Bucket List Places: Ireland, Iceland, Italy, Cuba, Bahamas, Africa, Arizona.